In the last few months, I have been doing a lot of research, talking to my fellow photographers and thinking about my professional needs when it comes to my equipment. When one is a professional photographer, it is important to use the gear that will allow you to portray your talent and satisfy the client's needs. 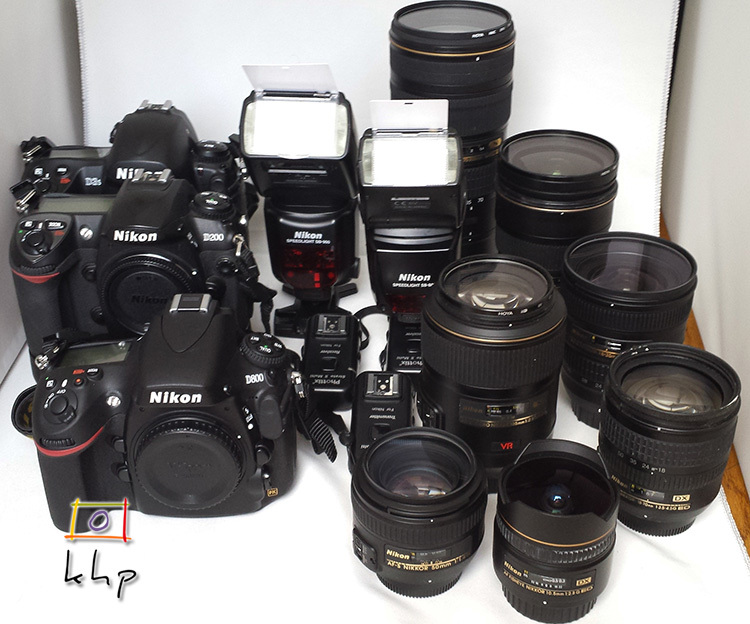 Although I had a number of lenses and a couple of cameras, I needed to extend the range and capabilities of my gear. In addition, as I book more gigs, I want to have a reliable, talented partner with whom I also happen to get a long well... Who is better than my wife, whose work you have seen here in several occasions, specifically on this blog entry. 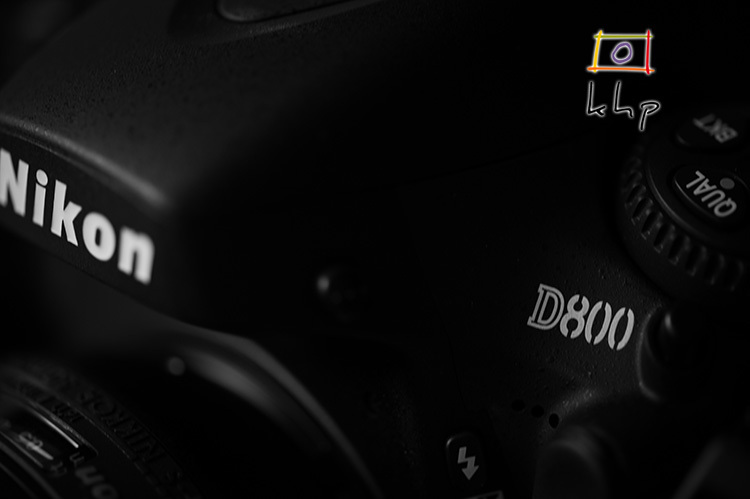 I never cared for the discussions about which camera brand is better... Canon or Nikon? I think both companies are putting out very good quality products. I started with my father's Zenit 122 camera, which I still have at my place. The camera that started it all... 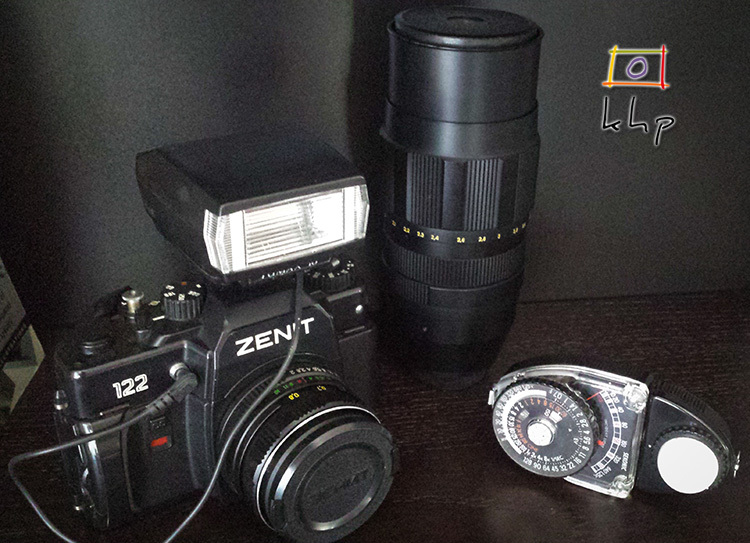 Here it is, Zenit 122 with a Zenit Helios 44M-5 58mm f2 and a Tumax 16 flash attached to it. 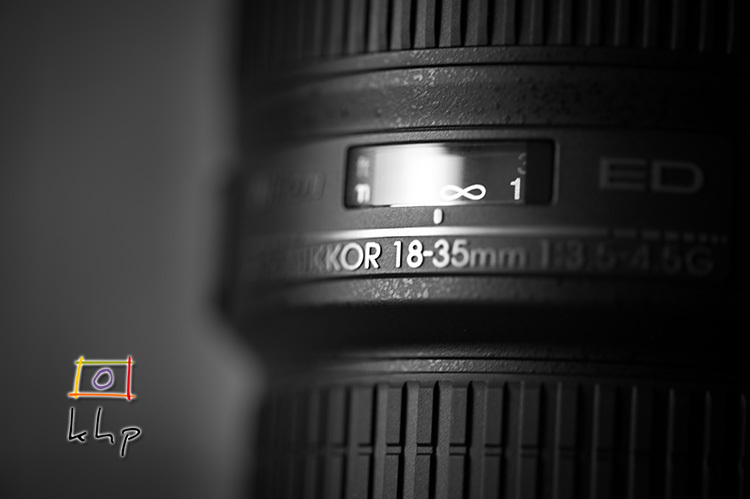 I also have a Kontep 200mm f4 and a Sekonic StudioDeluxe II lightmeter. Although not in mint condition, they still work. And than I had a couple of Minoltas before I switched to Nikon. I lost my first Minolta when my apartment building went in flames during the time I lived in Montpellier, France. I gave the second one to my father in exchange of his Zenith, which has a sentimental value for me. Now, instead of going through a painful change from one brand to another (as you can see, I have an extended family of Nikon products) I stick with Nikon, which I am extremely happy with. So here they are, the three new members of the family. I needed a wide-angle lens and I needed it without breaking the bank. 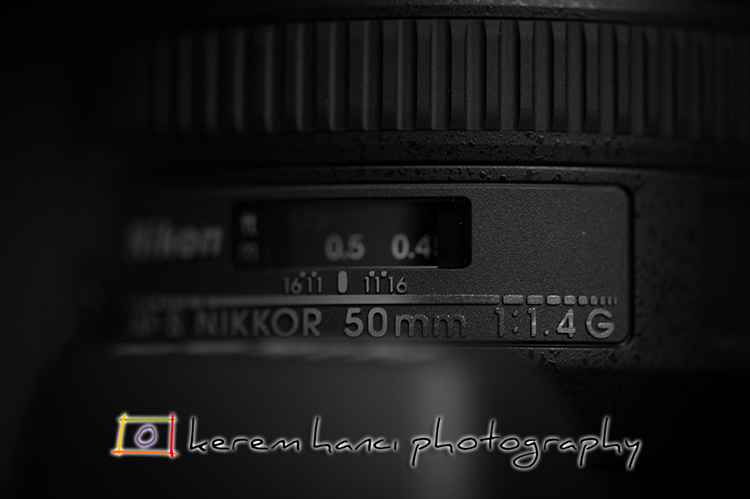 After long hours of research, this little Nikkor lensstole my heart. An absolute beauty that was long over due... The 50 is here. My wife is more excited than I am, which is a great thing! I just wanted to share my excitement and joy with you. Next week, I will share the love and passion of yet another couple! See you then!